Earn up to 15 BoostBucks. It is finally time to get the power to the wheels! 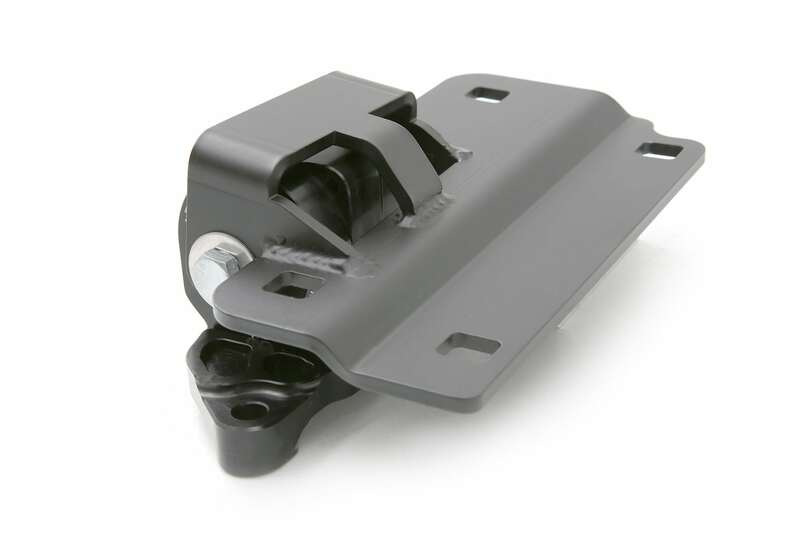 cp-e™ is proud to release the Focus ST Driver Side Mount. 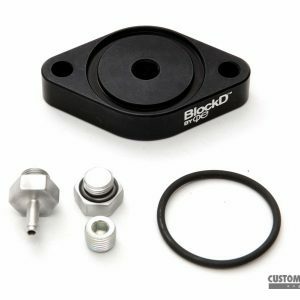 Our side mounts have been a long time in the making. 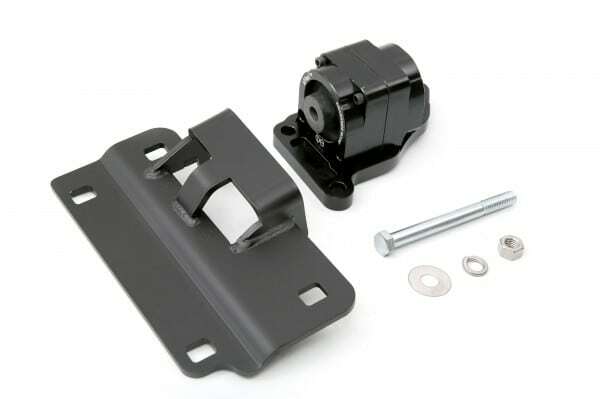 We are confident that these will be the last side mounts you will ever need. Reduced wheel hop with minimal increase in NVH. Available in 2 durometers for comfort or performance. 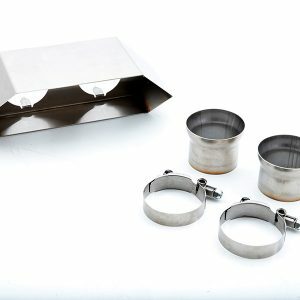 The driver side engine mount brackets are made from 1/4” mild steel that is laser cut for precise fitment. 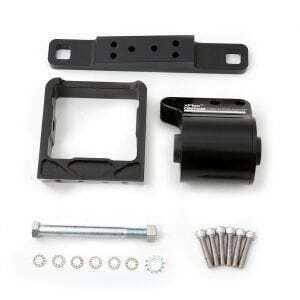 The bushing housing is CNC machined from a solid block of aluminum. 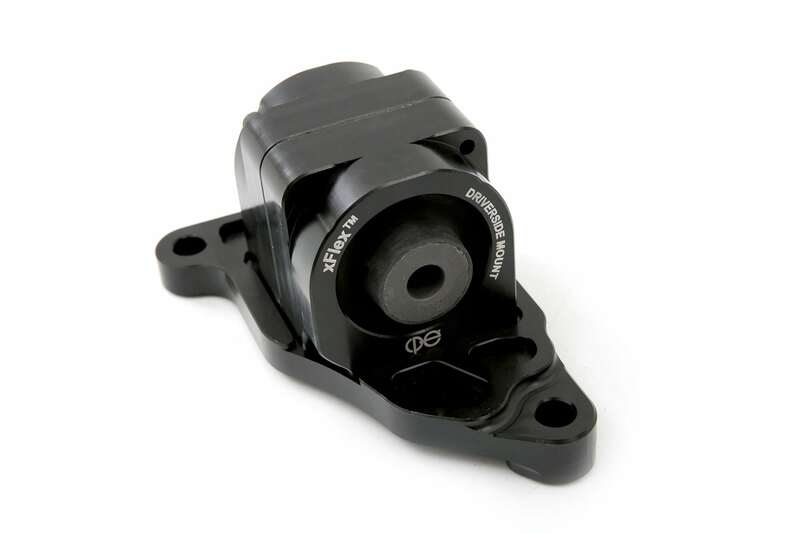 And like our rear motor mounts these bushings are made from rubber instead of urethane. 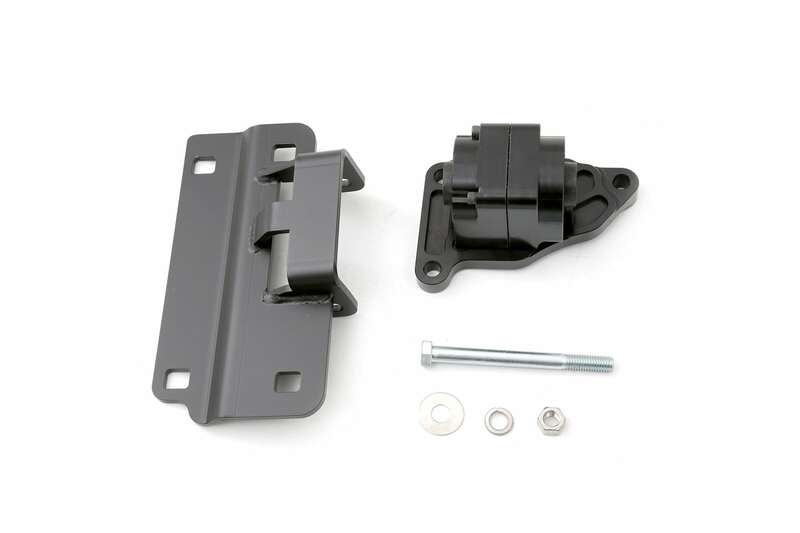 This product is the perfect compliment to our Passenger Side Mount. 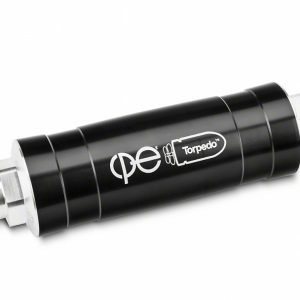 You have the power to choose your own durometer! We let you decide what degree of comfort vs stiffness you want to run. 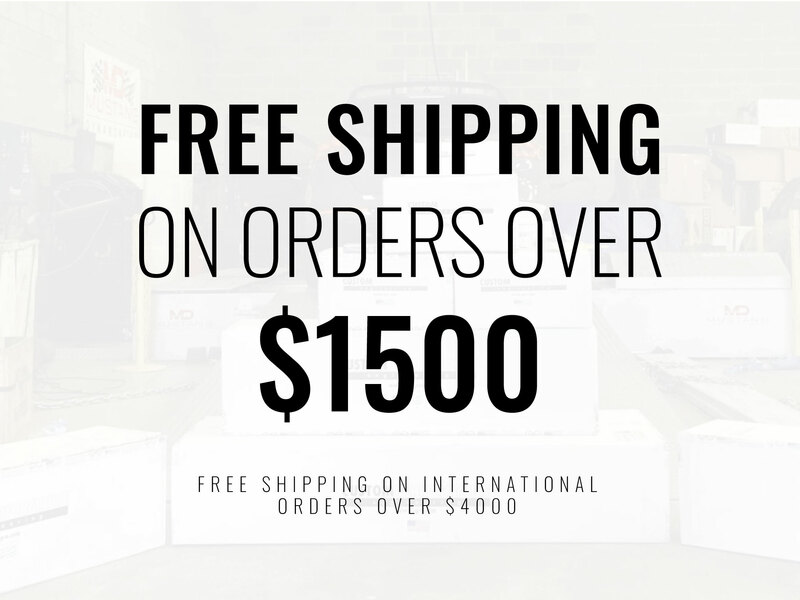 The 55A durometer is for the driver that is looking to get the power down to the ground without sacrificing too much comfort. The 70A durometer is more for those that drive their cars hard. No matter which durometer you chose the engine will have noticeably less movement from stock. Say goodbye to wheel hop and torque steer when you combine this with our already popular rear motor mount. In order to create a mount that works for all customers, we’re offering the driver’s side mount in 2 durometers. 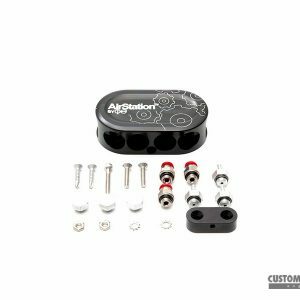 55A will give you very little noticeable increase in vibrations while providing a large decrease in wheel hop and engine movement. If stopping engine movement even with added vibrations over the 55A is the goal, the 70A durometer eliminates wheel hop even further. Both choices reduce wheelspin and provide a daily drivable ride. 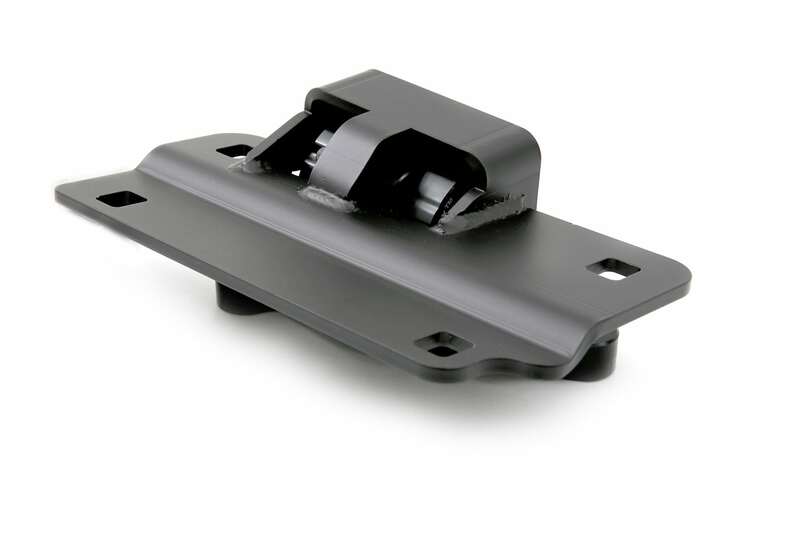 To prevent corrosion and maintain an allover finish for the life of the product, we’ve anodized the Focus ST Driver Side Mount in a satin black. 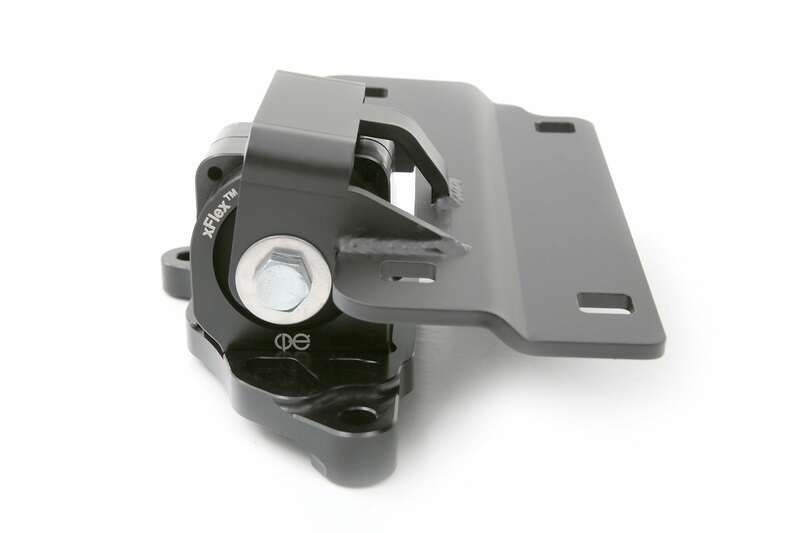 This finish on the Focus ST Driver Side Mount not only looks great, but it will protect the mount for years to come.